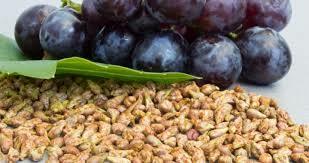 Promotes sweating, dispels wind cold and opens the sinuses, relieves pain and congestion. External wind cold- sneezing, fatigue, headache, chills, possible feverishness and cold and flu onset. 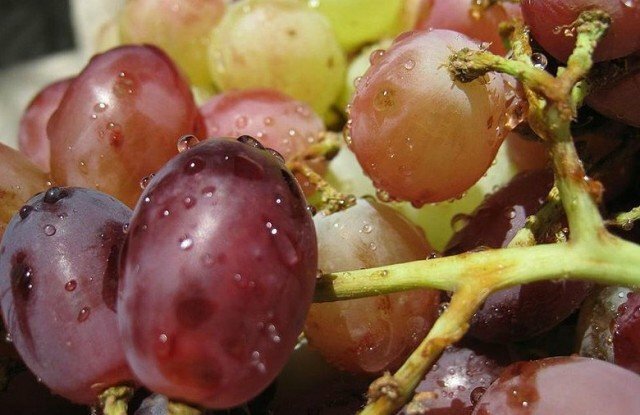 Head damp cold and lung wind cold - sinus congestion and pain, sneezing coughing and watery nasal discharge, chilliness - acute sinusitis, rhinitis, otitis, laryngitis and bronchitis. Stimulates digestion, promotes secretion, reduces liver congestion and relieves gas, settles the stomach and stops vomiting, reduces infection and clears parasites. Liver Qi stagnation - sever frontal or occipital headache, indigestion, nausea, abdominal and right flank pain and distension, liver congestion and chronic hepatitis. Nausea and vomiting from stomach Qi reflux. Intestinal parasites - scabies, ringworm. Circulates the Qi, releases constraint and relieves pain. Intestines Qi constraint - painful and gassy digestion with cramps, worse with stress. Uterus Qi constraint - painful menses with clots and cramps. Stimulates and balances the nerves,relieves dizziness and benefits vision. Liver yang rising (liver/endocrine disharmony) - dizziness, headache and tremors. Dizziness, concentration loss, vertigo, coma. Stops lactation and reduces breast congestion. Excessive lactation - for weaning. Curtailed or congested breast milk. Reduces inflammation, relieves pain and itching, repels insects. Skin inflammation and pruritus, burns, scalds, acne, boils and eczema. Rheumatic pain, fibromialgie, toothache, pruritus. 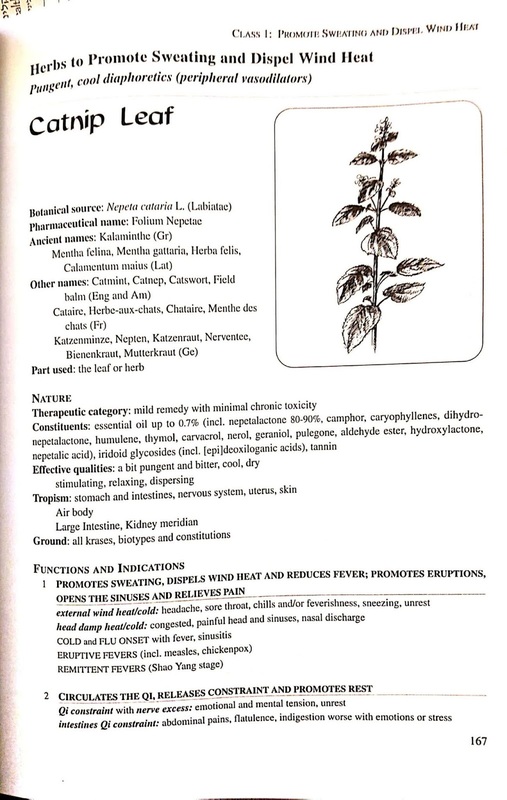 Catnip is one of the five herbs that I use most. It is part of the formula used to make my winter herbal syrup. From a Chinese medicine view point it is one of the herbs used to promote sweating and dispel wind heat. This would make a lot of sense to all of us who know about Catnip`s ability to lower fever, as well as with runny nose and cough. The functions and indications which I will get to shortly are the same as those traditional Western Herbalism (like myself) will recognize. But the additional aspects from the treatment prospective of Chinese herbal therapy will be very useful for those who treat using the five element philosophy. A short introduction for the herb is appropriate. Promotes sweating, dispels wind heat and reduces fever; promotes eruptions opens the sinuses and relieves pain. external wind heat/cold: headache, sore throat, chills and/or feverishness, sneezing, unrest. 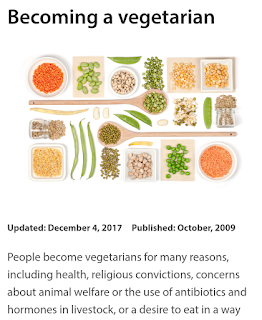 even though I did take two semesters in Chinese medicine I can not remember all the connection but from my experience with the herb this all sounds very logical. 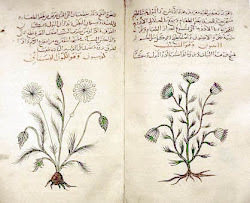 It is a very calming herb and I wonder if that would have to do with its ability to help calm a lot of headaches. Calming would also sound like an aspect of dispelling wind heat. Head damp heat/cold: congested painful head and sinuses, nasal discharge. The ability Catnip to help with nasal discharge is one of the more important reasons I add it to my winter formula. Qi constraint with nerve excess: emotional and mental tension, unrest. This again makes perfect sense because Catnip is known as a stomachtic herb and a carminative herb. 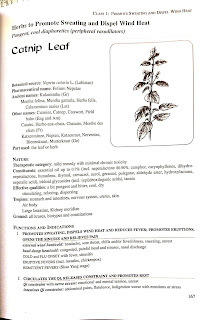 Reduces inflammation and benefits the skin - Catnip is known to be an anti-inflammatory. These are the therapeutic properties of medicinal herbs. I really thought that I had written a post listing these off but it seems that I was mistaken. 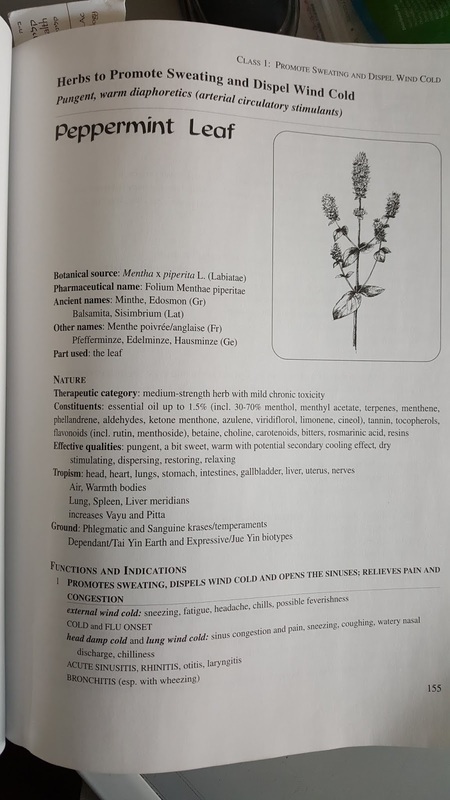 I am actually trying to put together an app that will make it easy to search through an herbal library so I need to have these all listed out well.